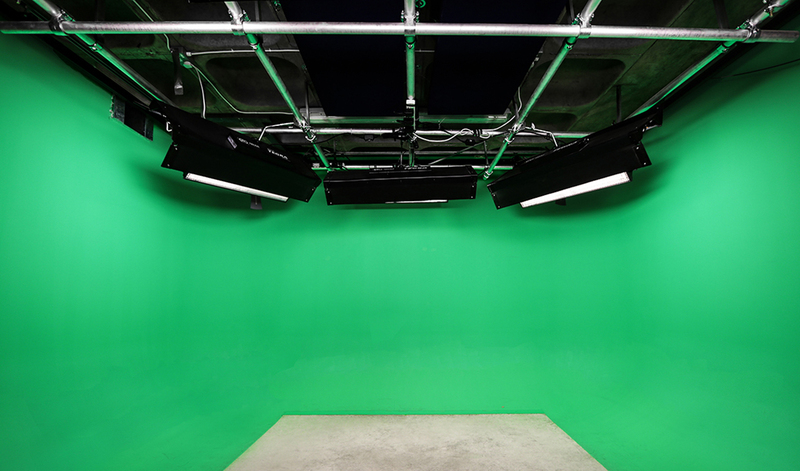 Located just a 2-minute walk from Central London’s Victoria station, Core London Studios offers a professional green screen recording space. 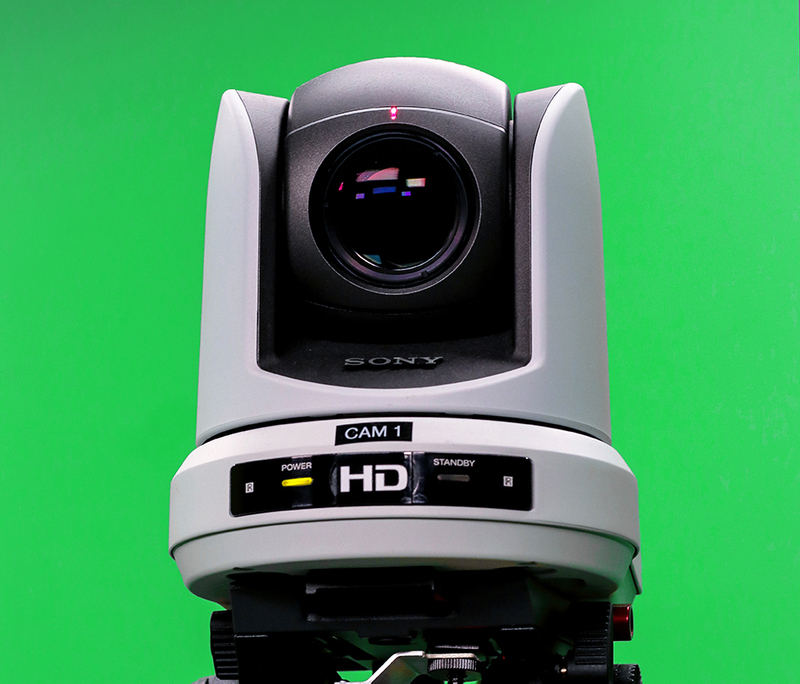 Record using a high quality Sony PMW-200 camera, complemented by four robotic Sony BRC-Z330/SDI HD PTZ cameras and our bespoke Tricaster 8000 recording desk. 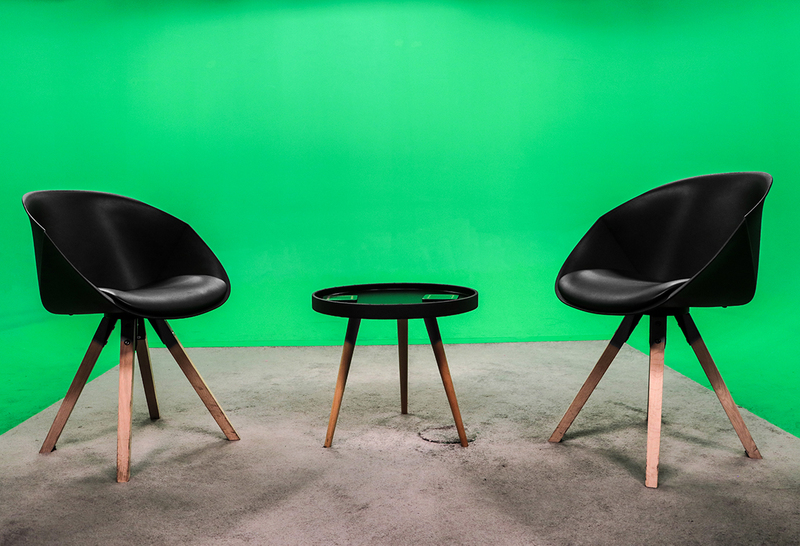 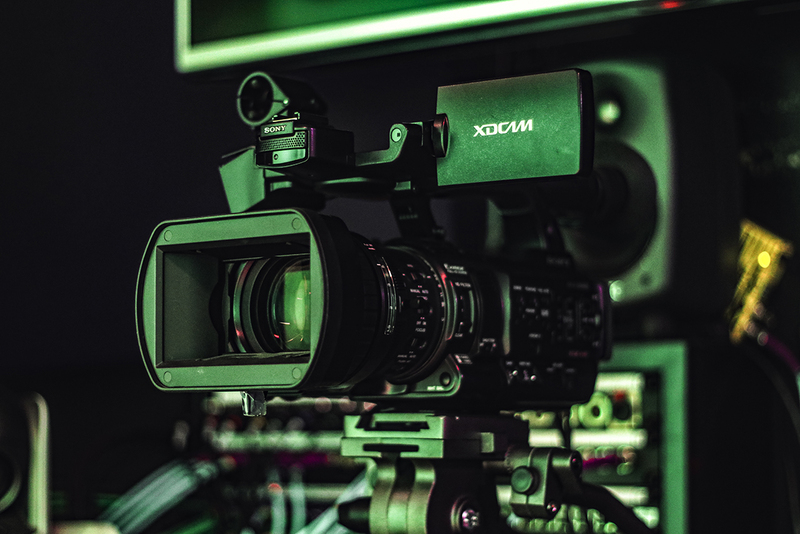 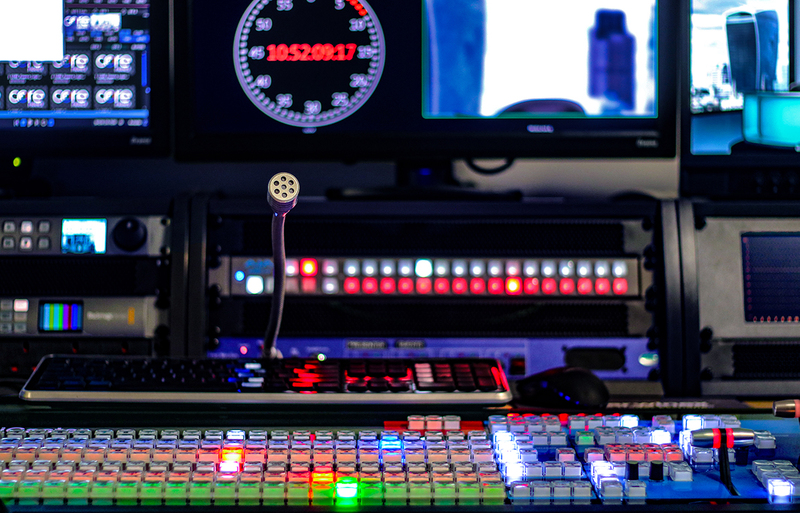 Our cosy studio is ideal for interviews and pieces-to-camera (PTCs), and if you’re unable to make it to our central London location, we are able to record remotely; offering both Skype and Globelynx recording systems. 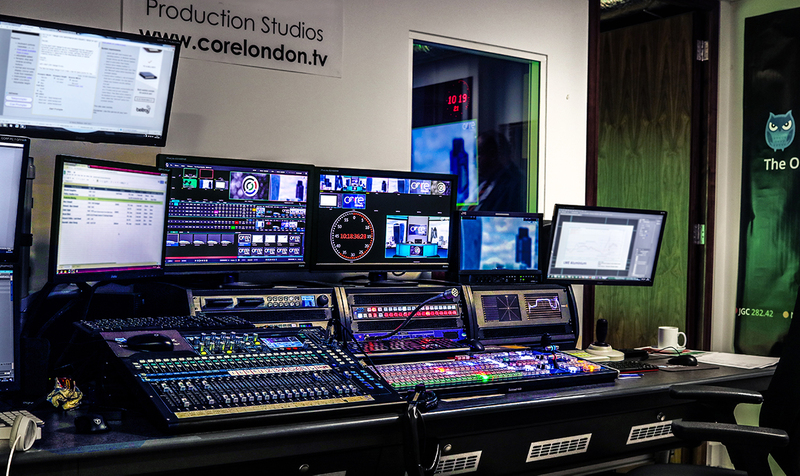 If you need a hand with the technical aspect of your recording, our technicians and producer can be on hand, with editing services by our full-time post production team also available. 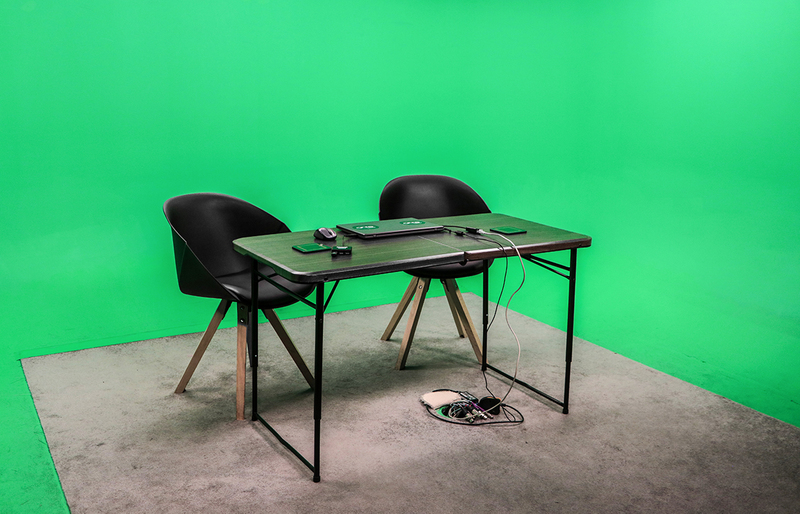 Your green screen recording can be transformed into any number of backgrounds using one of our wide array of virtual sets; and if you’re in need of something a little more personal, bespoke backdrops designed by our VFX editor are also available. 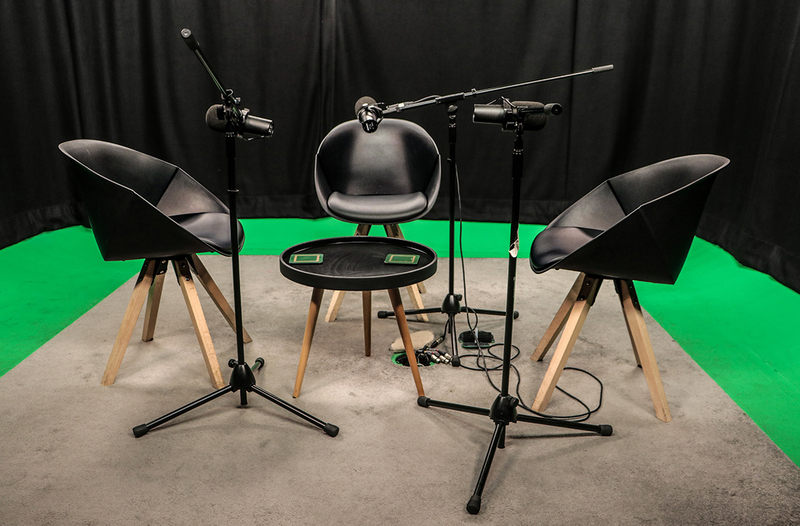 For the camera-shy of you out there, our quiet studio with built-in acoustic panelling is also available as an audio recording space, perfect for producing podcasts or audiobooks. 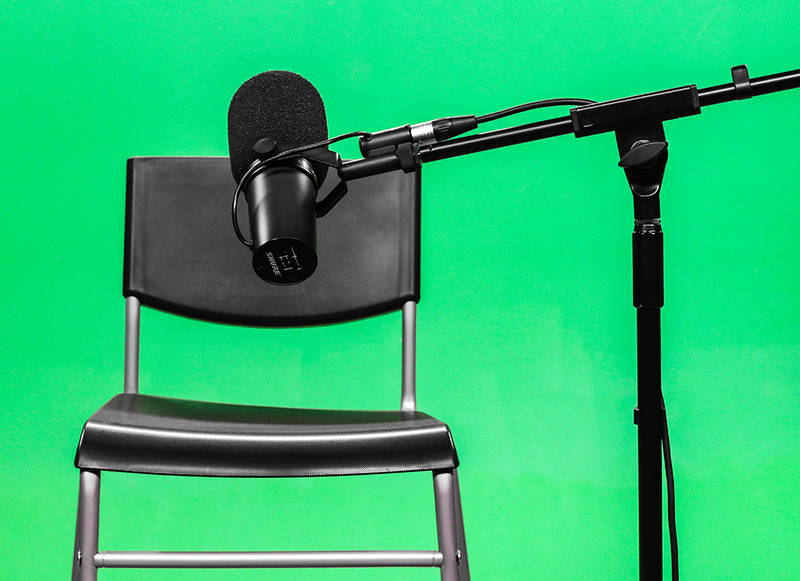 Our high-quality Shure SM78 studio microphones are live-mixed using an Allen & Heath Qu-24 console, allowing for your next episode to be released with the minimum of editing effort at a maximum speed. 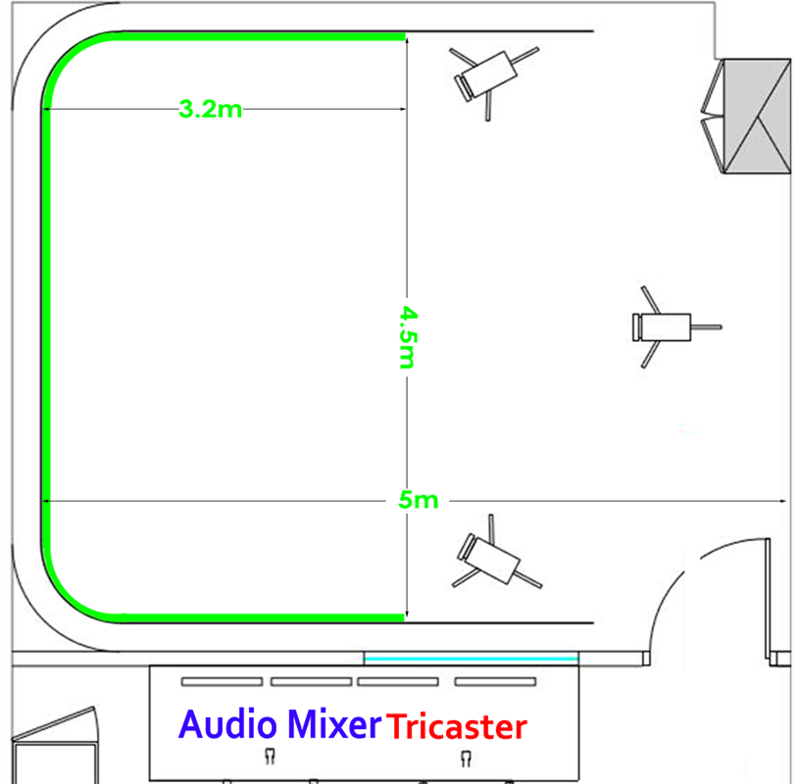 Contact us to find out more and to discuss our other pricing options.